After exploring the Karakoram Highway – see the updated Photo Report with a full study of the car landscape here – and travelling on the South Silk Road like a Boss, we now arrive in Hotan in the South of the Xinjiang Uyghur Autonomous Region in Western China. 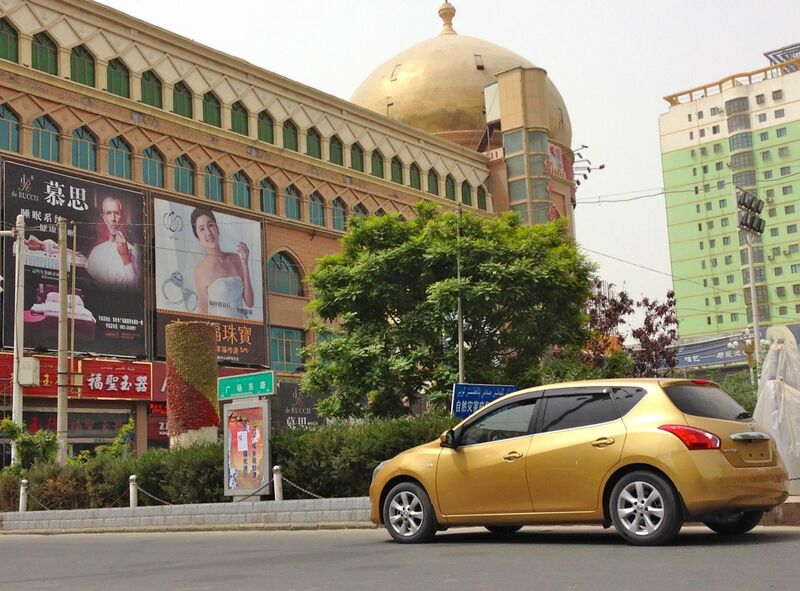 Hotan is 485 km South-East of Kashgar and 3,200 km West of Beijing. And I have to say Hotan will remain the most Uyghur-influenced town I got to visit during this trip, for two main reasons: firstly the absolutely delicious and very authentic night market where I finally jumped in a devoured almost all there was to eat, and secondly of course the car landscape. 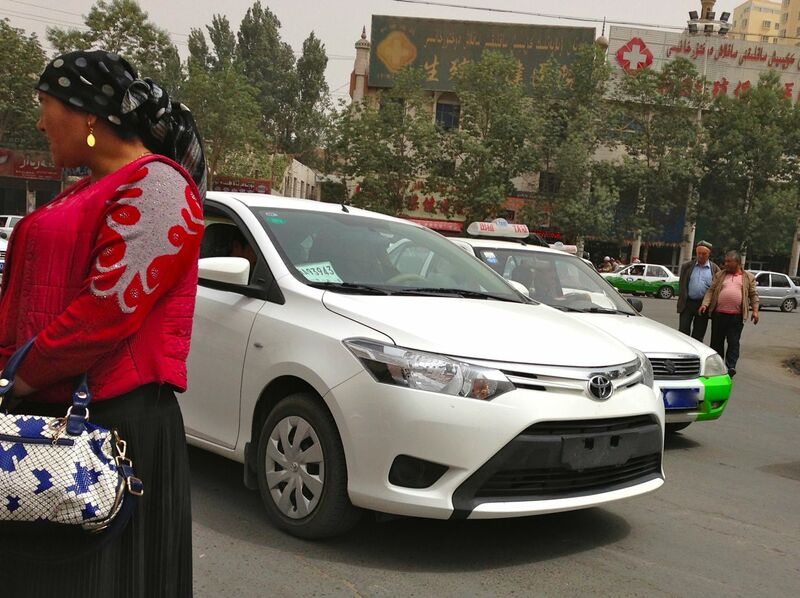 In fact, if you ignore these mini pick-ups and blink a few times the Hotan car landscape looks like what I imagine a Central Asian car landscape to look: Japanese and Korean cars everywhere. And most successful of all is Nissan. The current generation Tiida is absolutely everywhere, and is followed closely by the Sylphy and Sunny. 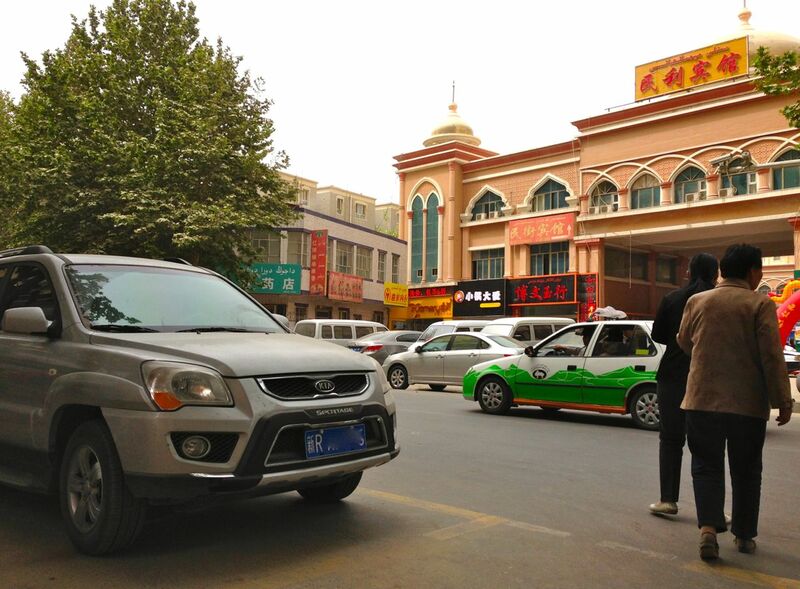 Kia should be the #2 manufacturer in Hotan, with the old gen Kia Sportage, still on the brand’s Chinese catalogue, doing extremely well. Previous gens of models still on sale are actually Kia’s best-sellers here: the Forte and Cerato notably. Same story at Hyundai with the Elantra Yuedong and Hyundai Tucson particularly common. The new Kia Sportage is also very successful, and I spotted the now traditional resident Hyundai Mistra in town. 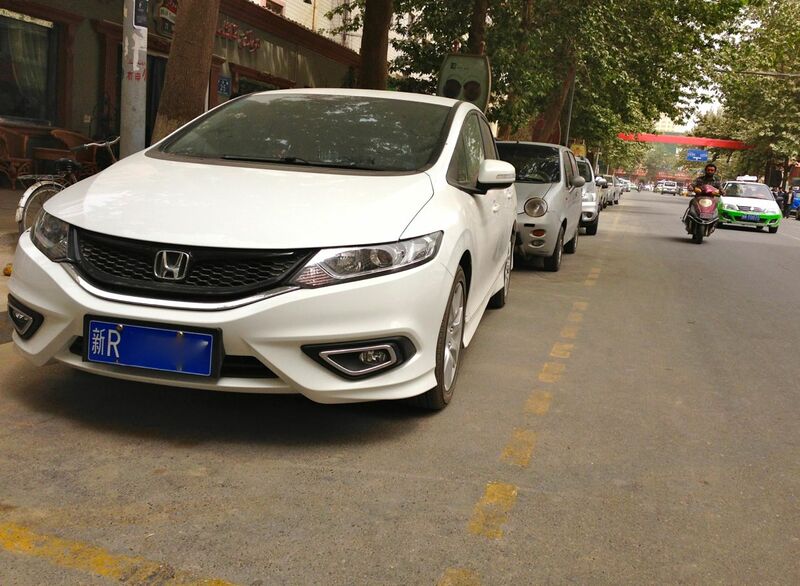 The Honda Jade successful in the capital of jade: makes sense. Back to Japanese manufacturers. Hotan’s main source of revenue has been the commerce jade for many centuries, so it only makes sense that the Honda Jade succeeds here: I saw more in a few hours in Hotan than in any other city I visited so far, including Beijing. 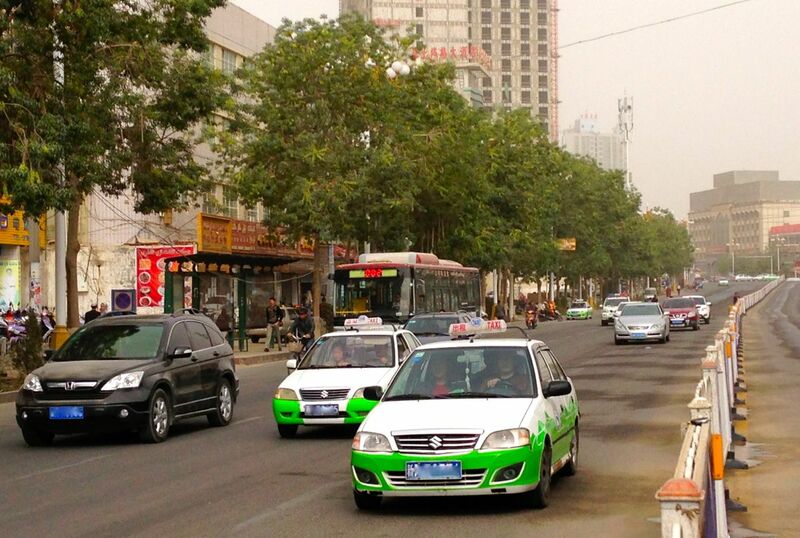 The Honda City and CRider are also popular, and almost all taxis are green and white Suzuki Lingyang. 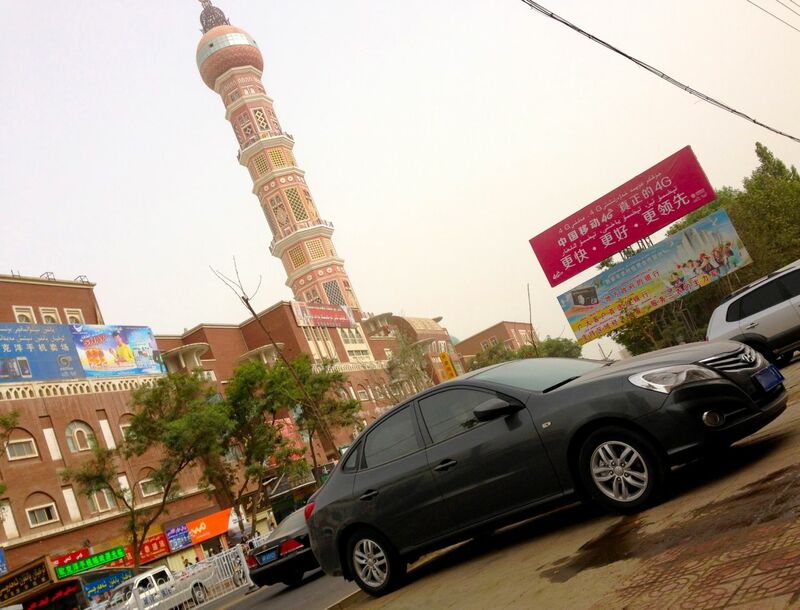 Toyota is also very successful in Hotan, with the Corolla a best-seller here. 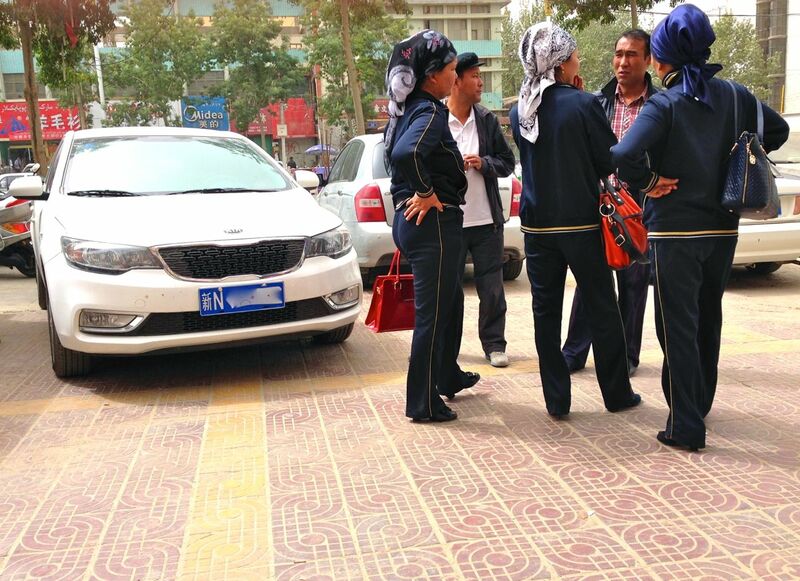 As far as luxury choices are concerned, the Toyota Crown and Reiz replace the Audis, ubiquitous in most other Chinese cities I visited but almost inexistent in Hotan. 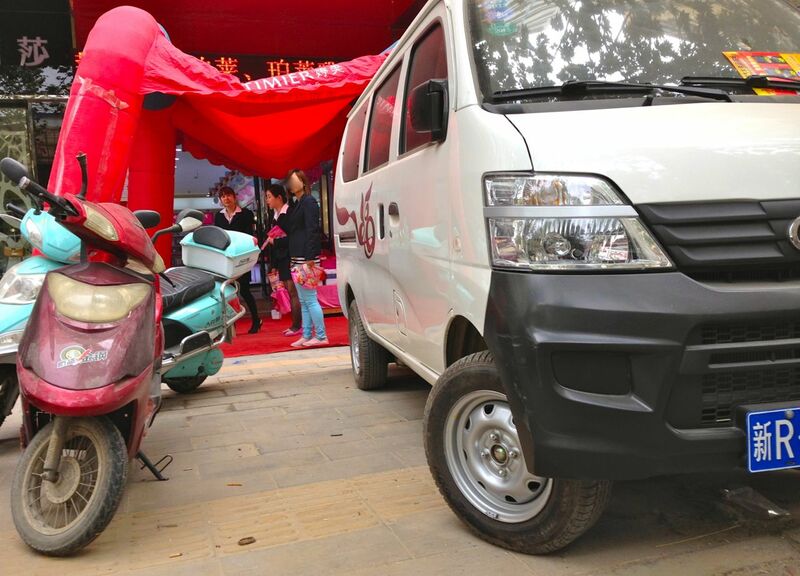 Among the rare popular Chinese passenger cars, let’s pick the perennial Wuling Hongguang, a few more Haima than I have seen in a long time, a couple of Baojun 630, my first Baojun Lechi of the trip and some BYD F0. 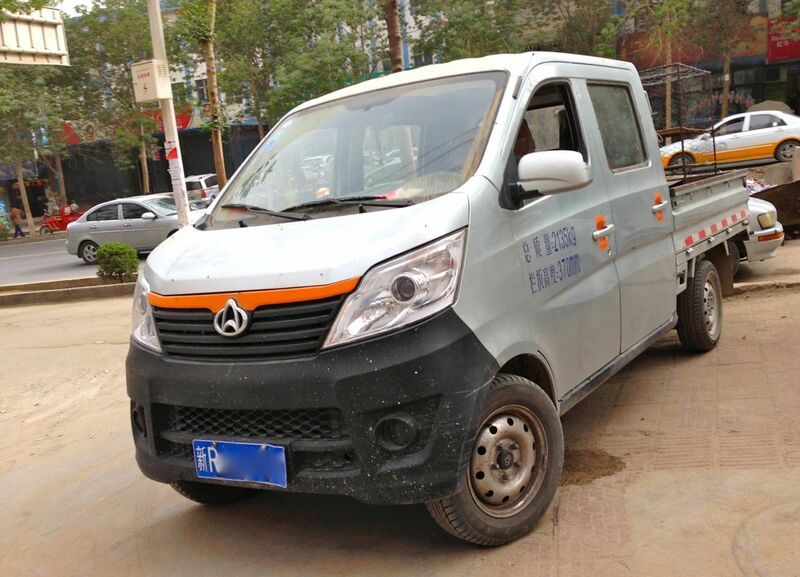 Don’t you love this Hotan taxi company’s logo? 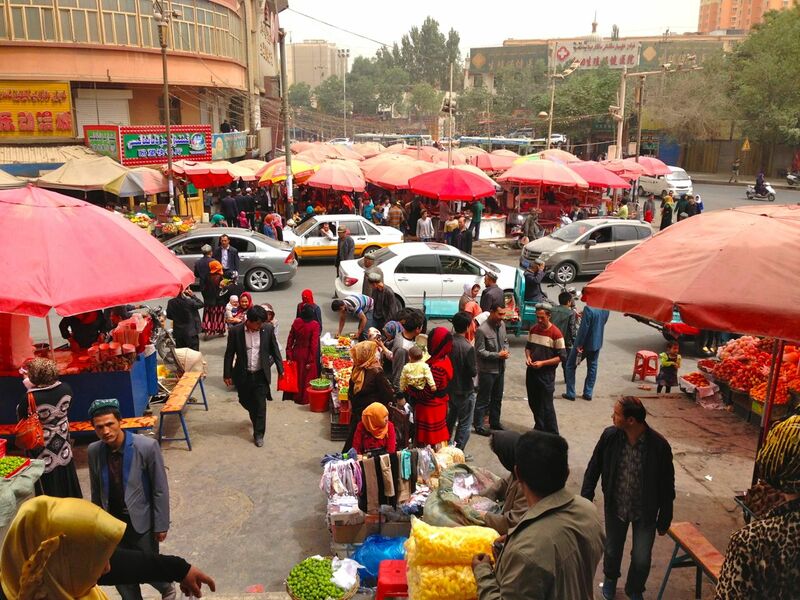 The Full Hotan Photo Report (27 Photos) continues below.